When you list sports that require exceptional skill and strength, weight lifting will be one of the first you think of. And if you want to enjoy the sport for a long period you need the right equipment to protect your body. Now, what about equipment that improves your skills and technique while it protects you? That’s all possible if you find the right weightlifting belt and if you use it correctly. And we’re going to help you find the best one for you. It’s quite interesting how weight lifting belts affect your performance. It’s not simply a protective gym accessory. The belt determines how far your stomach or torso can expand. When you take a deep breath with your belt on there’s more pressure inside your abdomen. This stabilizes your spine but also gives you more power since your body won’t instinctively counter your intended movements—such as a lift—to protect your spine. You’ll perform better but you’ll also be able to train harder and build up your muscles quicker. What it’s made of: You can get leather, velcro or suede. One isn’t necessarily better than another but they’re priced differently. You may also prefer a softer or tougher version according to your preference and activities. Some brands try to incorporate the best features of all of them in one. Size: You’ll find 10mm and 13mm designs. Of course the thicker the more sturdy, but not necessarily better. A 13mm may simply be too stiff and you do need some comfort to perform well. Width: Power lifters prefer wide belts but if you do bodybuilding/weightlifting you may want one that’s still wide and supportive at the back but narrower in the front. Will a Belt Weaken Core Muscles (Abs)? This is the reason many weightlifters don’t even want to consider wearing a belt, but the fears are mostly unfounded. There’s no proof from studies that wearing a belt will weaken your abs or core muscles. As long as you still do strength training there’s no reason to think they will weaken. 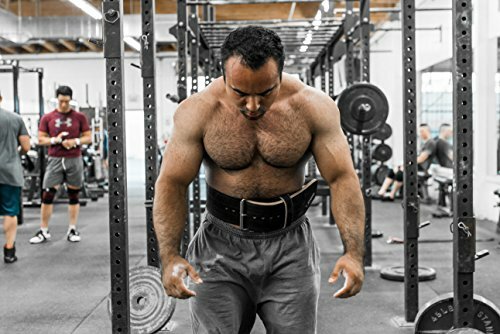 What is the Proper Way to Wear a Weightlifting Belt? As with most protective grear and equipment how you use this item is one of the most important aspects. The best tip is to wear the belt so it sits on top of your iliac crest. This is the top of your hip bone. How do you know how tight you should pull it? Fit it in place so it still allows you to take a full breath of air. The air shouldn’t let you raise your shoulders; it’s your torso that needs to expand. These belts’ designs aren’t based on people’s comfort but you must find how it best works for you. The belt will also become more flexible over time especially if you pick a leather belt. So be prepared for an adjustment period. 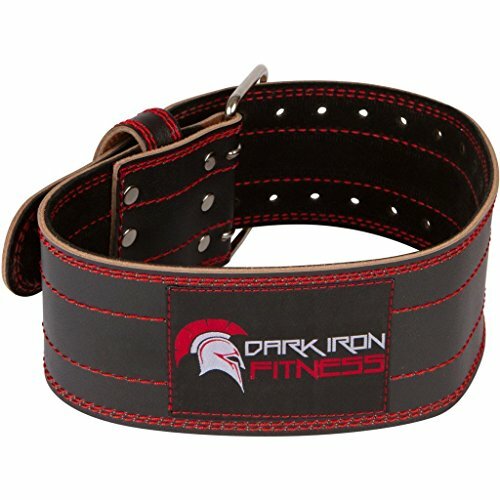 Do All Weight Lifters Need These Belts? Surprisingly you don’t necessarily need a belt when you train. 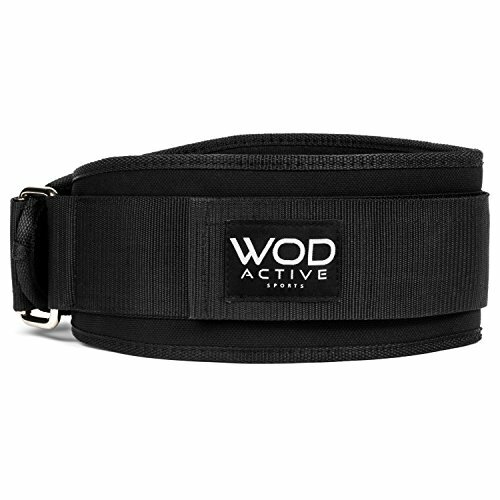 These belts help with very specific parts of the sport which mostly relates to strength training. If you’re simply taking up the sport for general cardio training in which you won’t use excessive weights for weight training, chances are your body will be safe and more than capable without one. 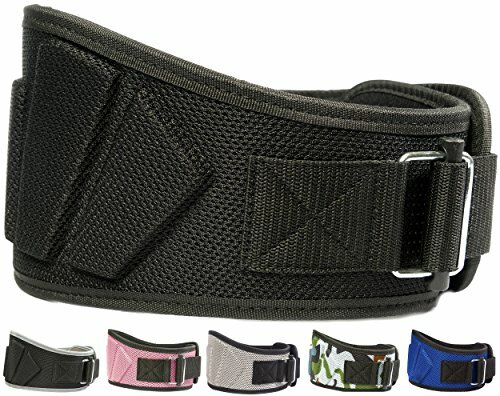 Do Men and Women Need Different Belts? The short answer is no. Despite men and women’s bodies being different the belt performs the same service to everyone. So you can pick any belt and just make sure it fits you well. 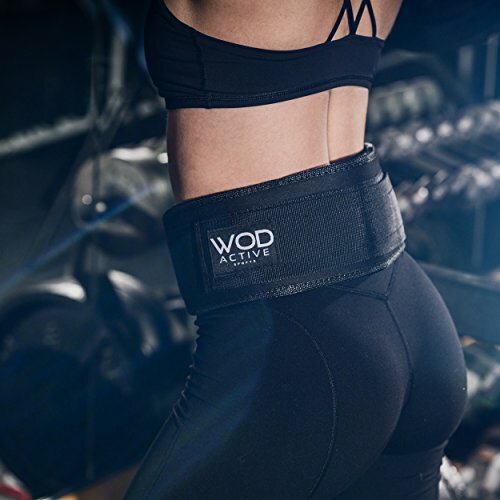 First off let’s say that whatever money you spend will be an investment because a weightlifting belt will help you in your training and should be a piece of everyone’s gym accessories. So, spend that money with a smile. You don’t have to purchase the most expensive one you can find but be prepared to spend between $30 and $100 dollars depending on size, fabric and style. 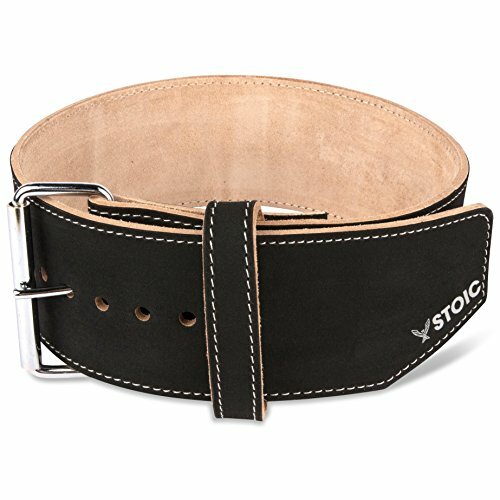 This Buffalo leather belt comes in five sizes which makes it easy for most weightlifters to find their ideal fit. It’s designed to improve performance up to 10%. It’s softer than some leather belts and becomes more comfortable after a break in period. It delivers a good mix of support and comfort. It’s quite sturdy and the lifetime guarantee is impressive. The leather it’s made of won’t stretch out over time. It weighs around 1.5lbs which is acceptable in the industry. It’s IPF and USAPL approved. If comfort is at the top of your priority list this one may be your choice since the foam core is sturdy but soft so it won’t hurt your sides. While belts are usually interchangeable this was made with women in mind and you’ll love the vibrant colors that can add some flair to your outfit. You get a steel tensioning buckle instead of prongs. This makes for quick fitting and you can pick the perfect comfortable fit. You can pick from three different sizes so this design can work for almost any lady no matter her build. The tricot lining is breathable so you won’t feel as hot during a training session. It’s important to note this may not become softer over time such as leather so hopefully you find it comfortable from day one. Here’s another belt with Velcro rather than prongs and holes. This allows for a customized fit and more comfort. This belt’s design is based on what you’ll need for weightlifting but also other activities such as squats and jerks. It provides back support as well as helping you increase pressure inside your torso. It improves your performance as well as protecting your body. There are quite a few designs so you can pick one that showcases something about your personality. One handy feature of having a neoprene belt is that your training gear isn’t as uncomfortable to carry as when you lug around a heavy leather belt. As with most leather belts this item starts out very stiff and you’ll experience it softening over time. The one challenge you’ll face is that it’s not tapered which can feel extremely uncomfortable if you’re used to tapered belts. Aside from that it’s a great looking belt that will last you a long time. Some users may find the edges too sharp. One percieved downside which is actually a good thing is that they’re not mass manufactured. You may battle to find your perfect size and you may need to wait for new stock. The company is also great in terms of customer service. Here is another light weight option and made from such high quality materials that the manufacturer offers a lifetime return policy. You’re most likely to find a perfect fit because it fastens with Velcro. The only disadvantage is that over time this starts to slip. 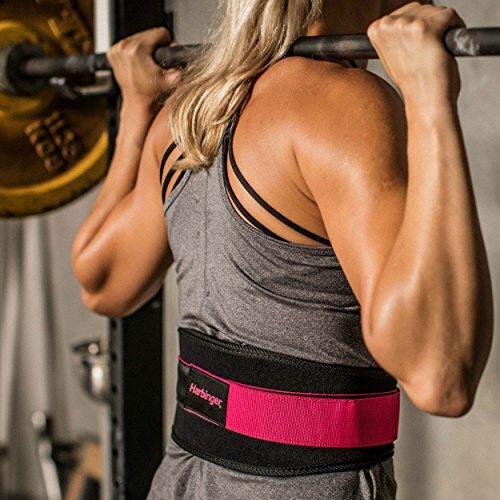 The belt is a great sports brace in general since it works for CrossFit athletes but is also designed as an Olympic lifting belt. 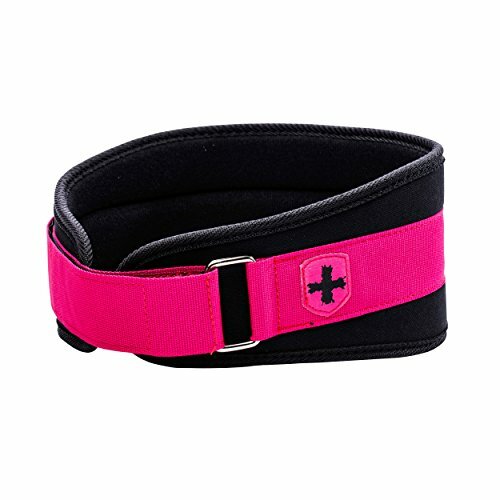 When looking for the best weightlifting belt you can see that it’s often a competition between comfort and support. You need a sturdy belt for both protection and performance. However, you won’t perform as well when the belt digs into your sides. The important thing is to allow for a break in period after which time your weightlifting belt will become comfortable and assist you with you better form and safety for your heaviest lifts.